Over 30 New Mexico Dental Plans available. 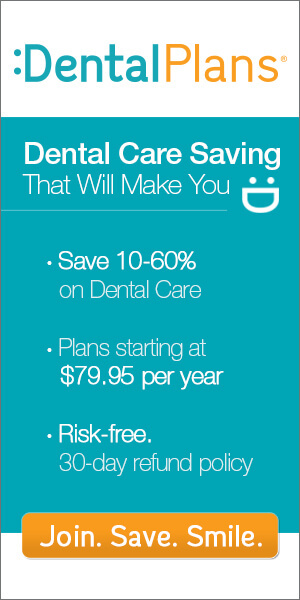 You can now save as much as 60% at the dentist on services like dentures, crowns, braces, cleanings and much more. Simply enter your zip code in the blue box above or give us a Toll Free call Today!